Hey all, I hope 2019 has been going well so far for you. bcc: has been busy. 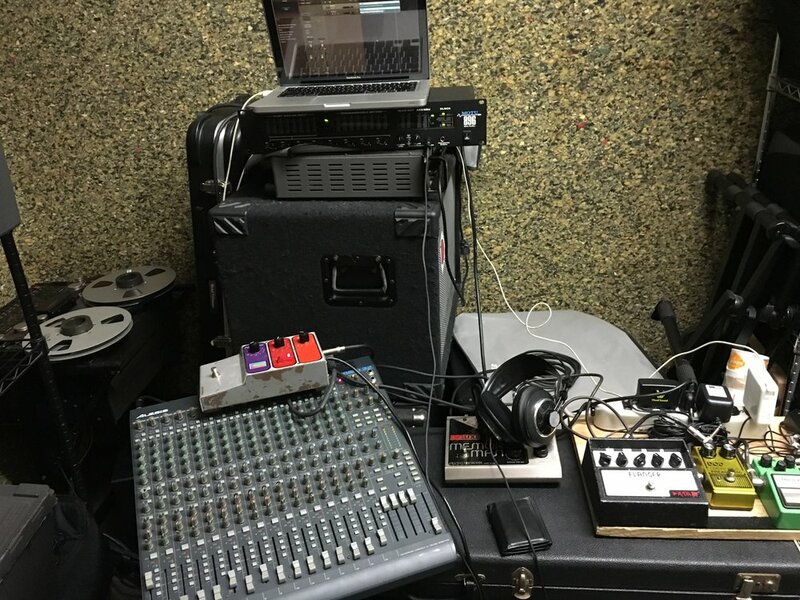 We did basic tracks for an album in February; in May, we’ll do a few more things to make it sound better. I will write lyrics to sing that are not made up on the fly. Before that, though, I’ll be doing a solo bcc: set at H0L0 on 4/16. It’s going to be kind of a mix between the songs on the record and the tape loops I was doing a couple of years ago. Hopefully it will be interesting. If nothing else, it’s with some good friends and musicians whose work is all worth checking out. 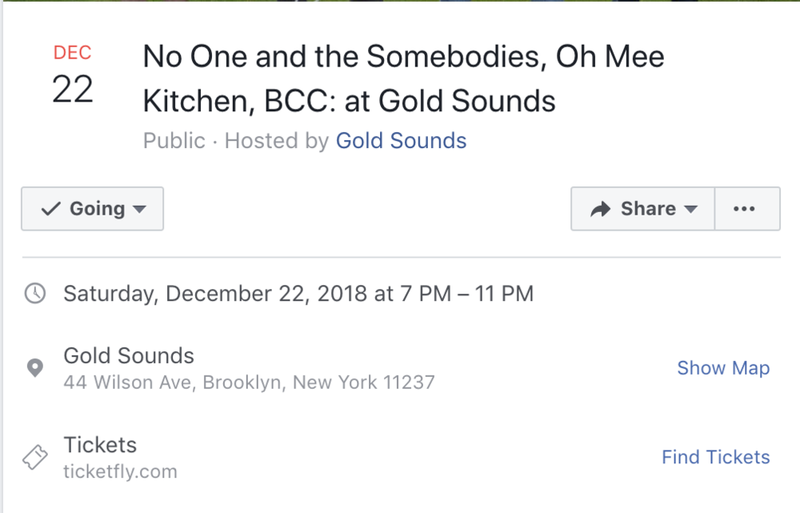 This time it’s going to be at Gold Sounds, and may be more of an ensemble situation. I'm going to try this again. Maybe there will be more tape loop experiments, but probably not in the near future. A visual project called The Economist - I started subscribing to The Economist in December. Who knows why. Probably to get some news from a fairly MOR and realiable source who I don't always agree with, but which also isn't so U.S. focused. Anyways, now I get it in print and after I'm done with them, I make collages with them on old computer punch cards I bought. This will be updated more or less weekly, with at least 1-2 per week as I catch up on back issues. There's already a dozen or so there. A new music project called bcc:. I'm rehearsing for an album of "improvised songs" with a particular group of folks, and may put out some other more normal stuff sooner. Also might be playing out soon. More on that to come. And though the credits have rolled on DTCC for now, it's always a good idea to stick around until after that final Panavision logo rolls. Hi, hello. My guess is that you're probably here because this site was linked from my band Doubting Thomas Cruise Control's social media or my personal Facebook, or maybe an email. Whatever the case, welcome to this project, bcc:cc. I'm going to over-explain what/why this is; if you're not interested in that sort of thing, fair enough. The music is at the bottom if you just want to skip to that. In May I heard about an exhibit at BAM called Do What I Want: Selections from the Arthur Russell Papers. I'd heard the Another Thought compilation in college, but it had been awhile since I'd listen to him, so I went to the exhibit and revisited his catalog and was floored. The combined ambition and looseness of the Instrumentals project was immediately appealing, but then it turned out that his country/Americana songs (Love is Overtaking Me) were brilliant too, and his forays into electronic and dance music. It made want to do something that was outside my wheelhouse, which brought me to the mess of computer/mixer/pedals at the top. This is sort of an idea I've wanted to try for a while but didn't actually do until after seeing the exhibit. Essentially, I started making tape loops of single notes from a synth. Each of the 16 channels is its own note, and I use the faders to make chords or melodies. Using the mixer's AUX in/out, I can also send the signals to pedals, so I can have a base layer as well. The pedals themselves emphasize different frequencies in interesting ways, and I can use the channel EQ to do this as well. The first ones have been improvisations, so I'm just naming them with the date. This one starts with an audio sample I recorded when I was in Quito, Ecuador last October, and I overdubbed a little guitar in parts, but the bulk of it is just one long experiment. The photo is from a brownstone that was being redone on my block. I like the idea that this guy is out there carving little elephants into every building he resurfaces. There will be more to come, and not always tape loops. I want this to be a place where I put whatever I'm working on that doesn't really have a place anywhere else. Feel free to get in touch; otherwise, see you next time.